Border Collies don't need a specific lifestyle. There are so many variations in personalities, energy levels and needs that there is almost a Border Collie for everyone. We try to avoid placing border collies with very HIGH drive with an owner who only plans regular activities like playing fetch in the yard and companionship. 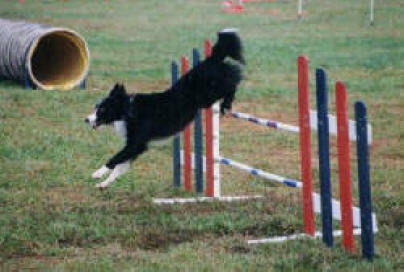 The main ingredient for a happy Border Collie is a responsible, loving home and lifestyle needs that match the owner's. To read other good articles on Border Collie ownership, please visit the our links page.